Howw to Boot Into Recovery Mode on Xiaomi Smartphones - Recovery Mode is a tool used by android users to perform wipe data, rooting, installing custom ROM, flashing, to backup restore and many other uses. Almost all Android phones have a recovery system, but usually to get into Recovery Mode can be different depending on each brand / brand of your smartphone device. The simplest way to get into Recovery Mode on Xiaomi is by pressing the physical button on your device. Turn off the smartphone, then turn it on by pressing the Power + Volume Up button simultaneously for a while until the MI logo appears, then release. In a few moments, you will get into Mi Recovery or TWRP Recovery. 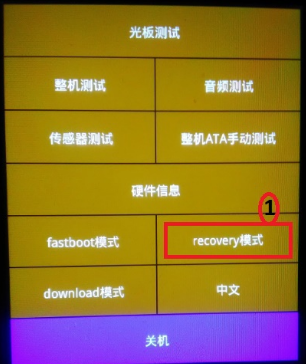 To go to Mi Recovery or TWRP Recovery, select recovery then blue button. The next way to get into Recovery Mode is through the MIUI default Updater application. Launch the Updater application or it can also go through Settings > About Phone > System updates (bottom icon) then tap point three in the top right corner, select Reboot to Recovery mode. In a moment, your Xiaomi smartphone will restart and go into Recovery Mode. 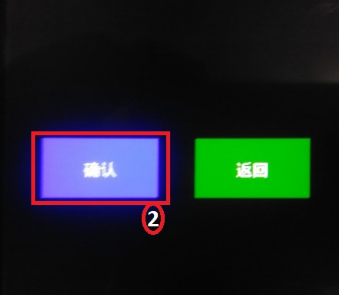 0 Response to "2 Ways to Boot Into Recovery Mode / TWRP on Xiaomi Devices"